Carolyn (Carey) Ralls, 71, beloved wife of David R. Ralls, of Wintechog Hill Road, North Stonington, CT, passed away in Rocky Hill, CT on Thursday, November 15, 2018. Carolyn was born in Brownsville, PA, the daughter of Flora Carey of Pittsburgh, PA and the late Clarence Carey, Sr.
She worked as the Vice President of Human Resources for Norwich Savings Society, later known as People’s Bank, where she retired in 2002. She also previously worked at the United Way. 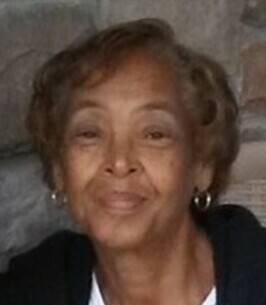 She served as a Sunday School teacher, church secretary and Deaconess at the Pleasant Street Baptist Church for many years and after Carolyn graduated from the Hartford Seminary, she was ordained as a Baptist Minister. 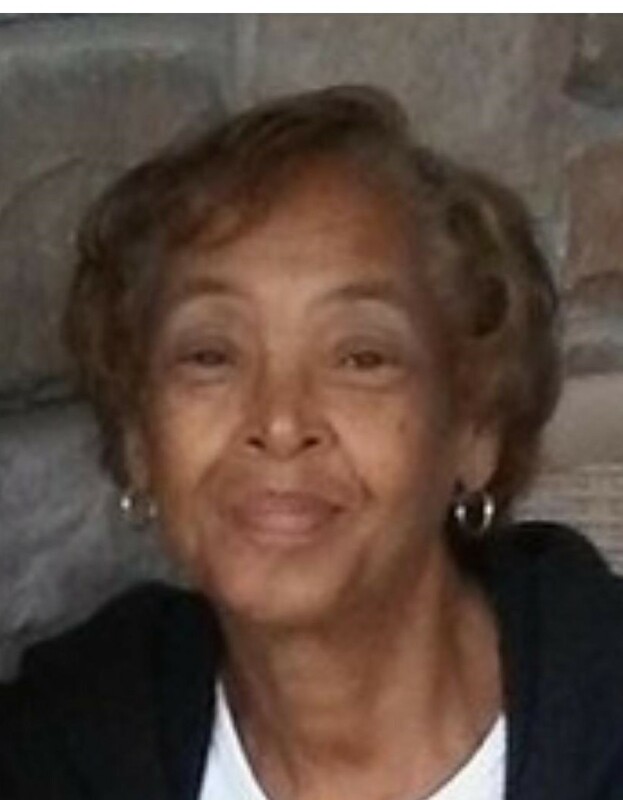 She later became a member of the Shiloh Baptist Church in New London and though she loved ministering to anyone in need, she most enjoyed spending time with her family. In addition to her husband David, she leaves two children, Desiree Ralls-Morrison (Patrick) of Stamford, CT and David C. Ralls (Leigh Ann) of Rocky Hill, CT; three siblings, Clarence Carey, Jr. and Esther Hughes, both of Virginia Beach, VA and Jeannine Scott of Brandywine, MD. Mrs. Ralls will also be dearly missed by her four grandchildren, Hailey Ralls, Langston Morrison, Malkelm Morrison and Paige Ralls as well as many other family members and friends. To plant a tree in memory of Carolyn L. Ralls (Carey), please visit our Heartfelt Sympathies Store. My condolences to the family and all who loved Carolyn. It’s so hard to lose someone we love, but the seeming finality of death is what makes it especially difficult. We can have confidence that God yearns to bring back to life the dead who are preserved in his memory. (Job 14:14,15) His Word, the Bible, gives us a wonderful hope of living in a paradise on earth and seeing the resurrection of our dead loved ones. (Luke 23:43; John 5:28,29) May this bring you some comfort during this very difficult time. My deep condolences to you Desiree and your entire family. My thoughts and prayers for peace are with you. Your mom sounds like a truly remarkable woman, her spirit will certainly live on inside of you.